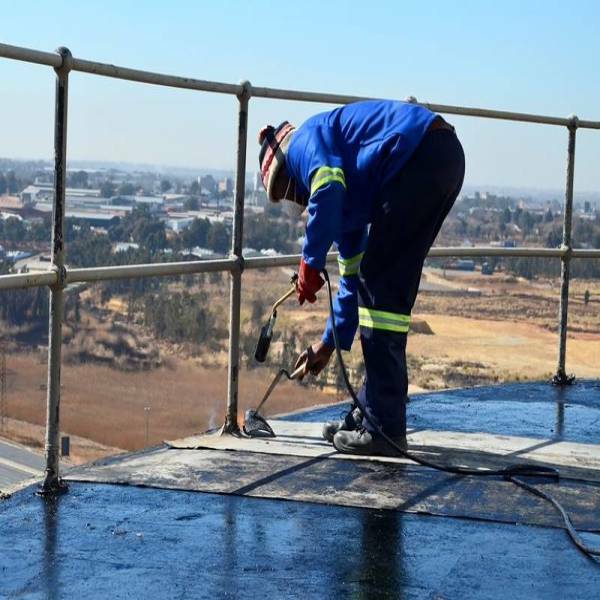 Apex Waterproofing Pty Ltd specialises in waterproofing, dampproofing, roof repairs and replacements for the residential, commercial and industrial sector in Gauteng. 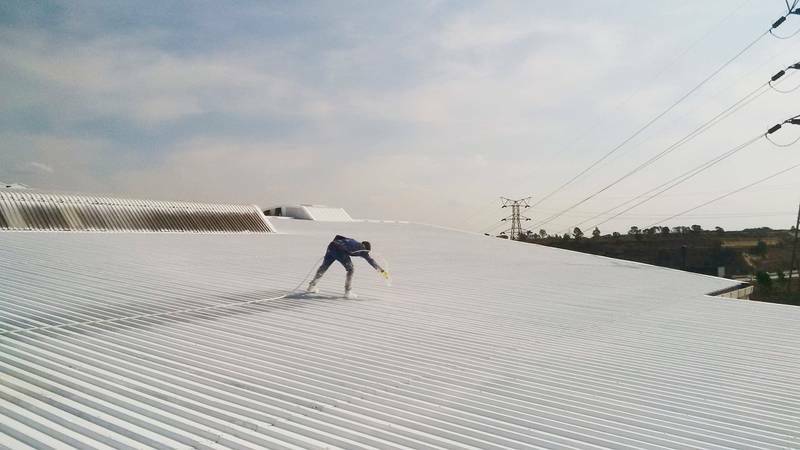 Our company is specifically designed to bring first class client service and raise the standard of work in the waterproofing industry. With this extra effort we believe makes all the difference, our clients can relax knowing they are being taken care. 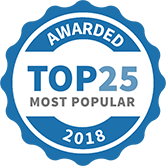 Because each structure has its own unique differences and challenges, our highly trained staff evaluate each structure and provide a free consultation with customized solutions to help protect your investment. Our standard of work is second to none and we strive to be the company you are proud to recommend. 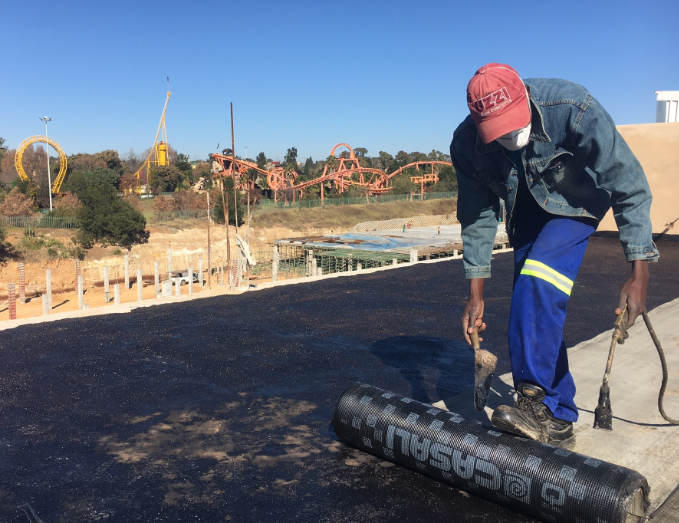 Our mission is to be the most trusted and preferred in the waterproofing industry. To ensure that each project is handled with the same attention and care, we approach each job with tailored solutions with a goal of rectifying the cause of the problem rather than trying to remedy the symptoms. We give our clients 100% of the attention they deserve with weekly schedules and post job reports. 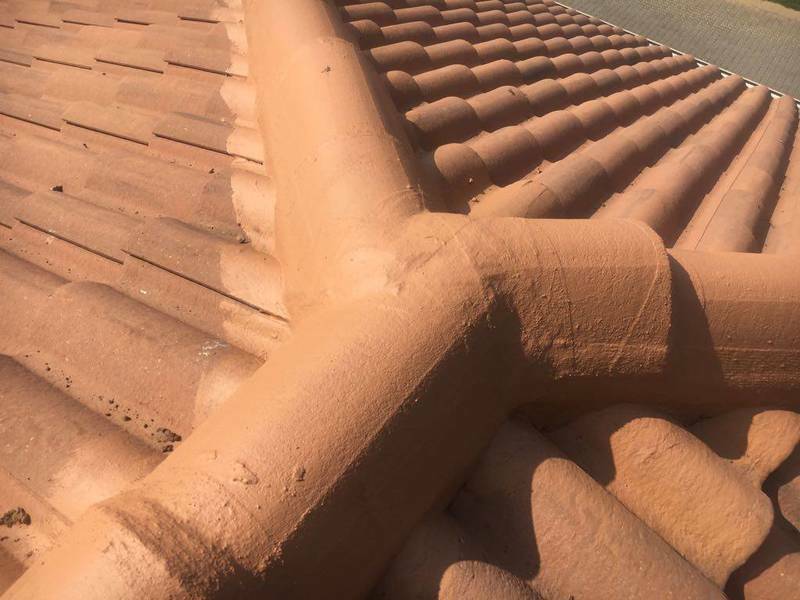 Waterproofing, dampproofing and roof repairs can be a significant investment and we at Apex Waterproofing understand this. That is why we back our quality service with guarantees! We offer free assessments and quotations for anyone who is wanting one. Residential, commercial or industrial. Because each structure has its own unique differences and challenges, our highly trained staff evaluate each structure and provide a free consultation with customized solutions to help protect your investment. Call or email us and someone will book a time that suits you to come out and assess your water ingress problem. 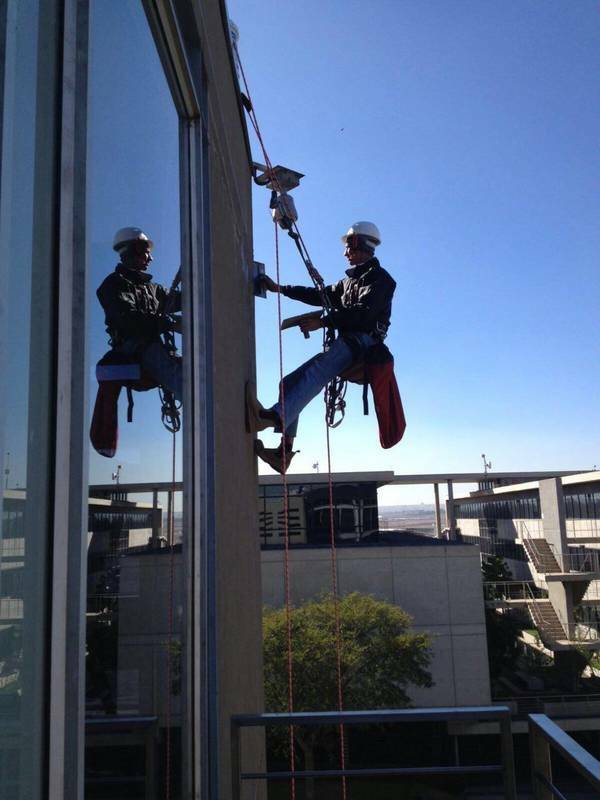 You will then receive your quotation 12 working hours after the assessment has taken place. If we are called out more than 3 times to the same destination and NONE of the other quotations have yet to be accepted, a call out fee will apply. Our quotations are valid for 30 days. 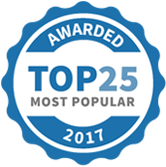 Apex Waterproofing Pty Ltd has been selected as one of our Most Popular Home Improvement Specialists! 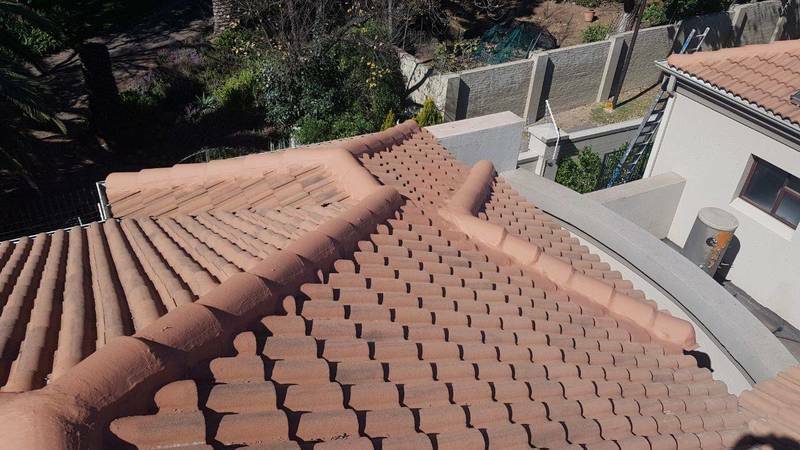 Repairing your roof often shouldn’t be the case if it is done correctly the first time. Property owners like to go for the cheapest option available as it is convenient for them at the time, not thinking that it will cost them more in the months to come. This decision nearly always backfires. 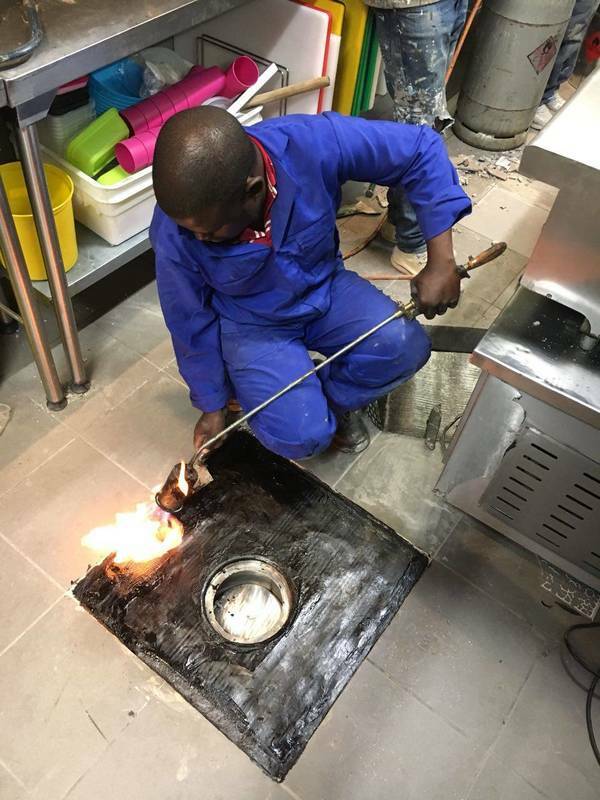 To ensure that each project is handled with the same attention and care, we approach each job with tailored solutions with a goal of rectifying the cause of the problem rather than trying to remedy the symptoms. A small localised waterproofing repair on a client's balcony. This localised repair is not always possible as it is often too difficult to determine what area of the balcony is leaking. However, in this case it was an obvious water ingress problem. Once the waterproofing system is installed and dry, our client then wants to add pebbles on top of the newly waterproofed area instead of re-tiling, making it a lovely balcony feature! We love this idea👨‍🔧 For more information, visit www.apexwaterproofing.co.za or call 078 456 3442. Metal Roof Replacement Before & After.